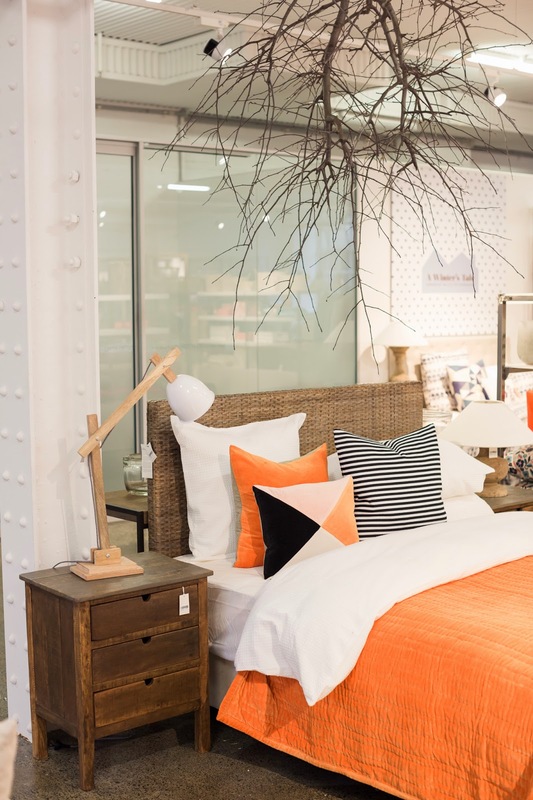 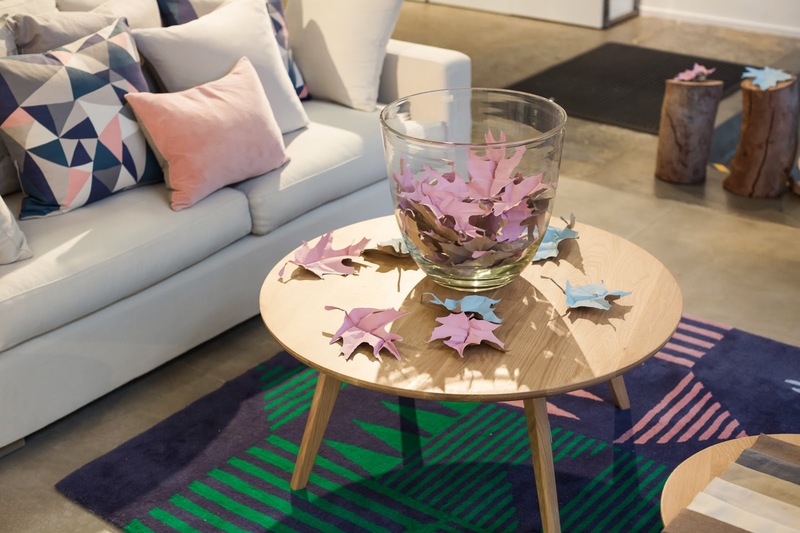 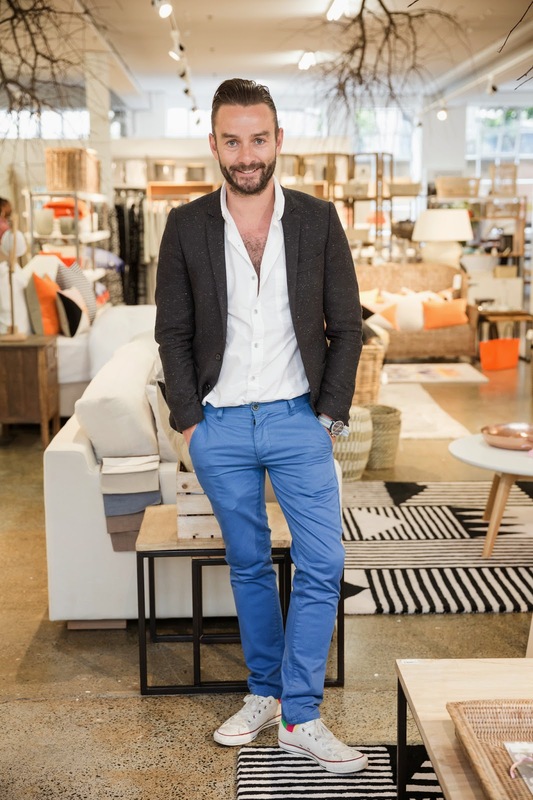 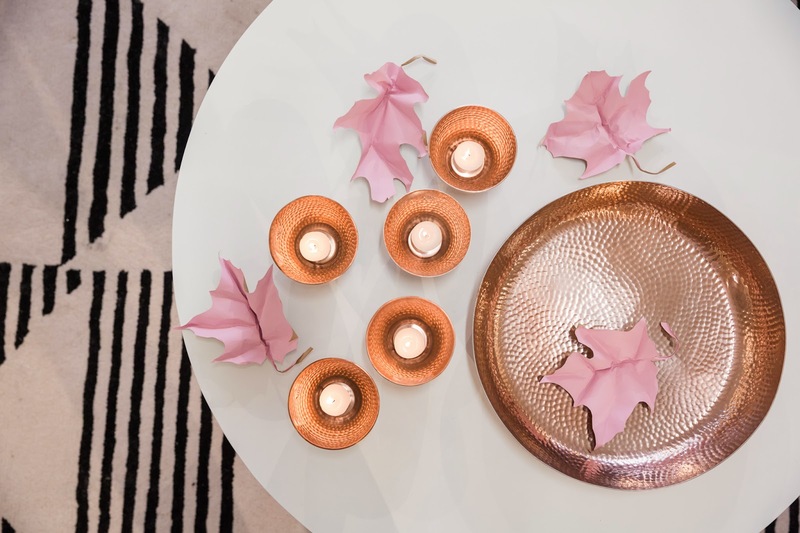 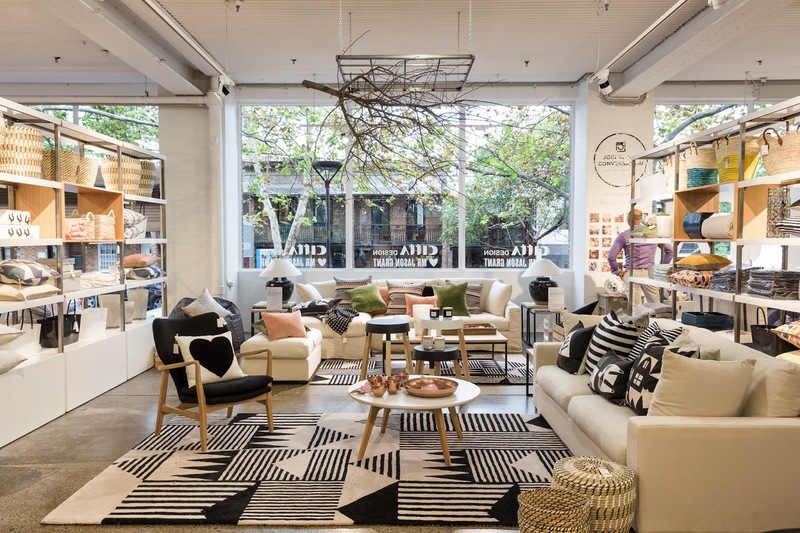 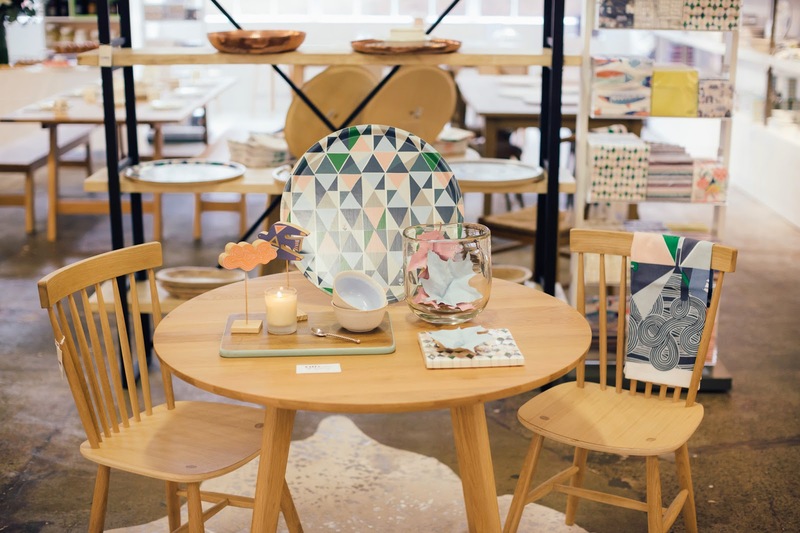 We recently teamed up with Australian interiors stylist and author Mr Jason Grant, who styled our new store in Surry Hills for our official media launch. 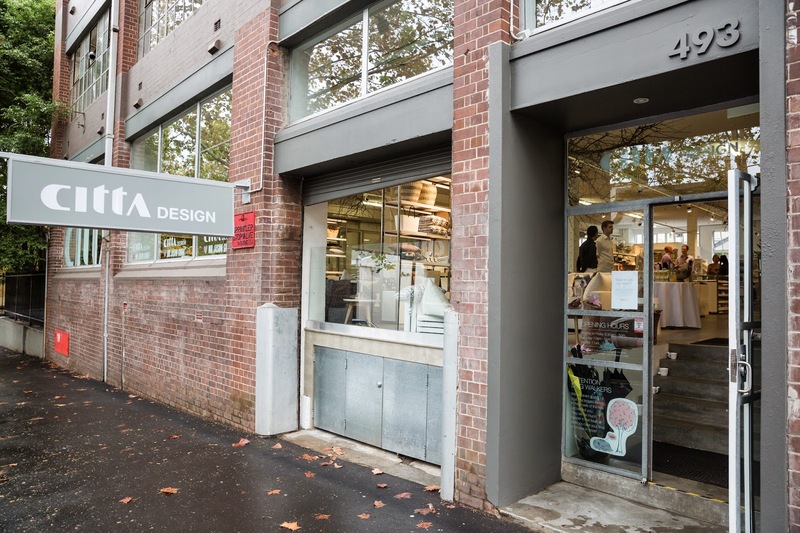 Jason sprinkled some winter magic over our store to create a fairy-tale wonderland for media and customers to enjoy. 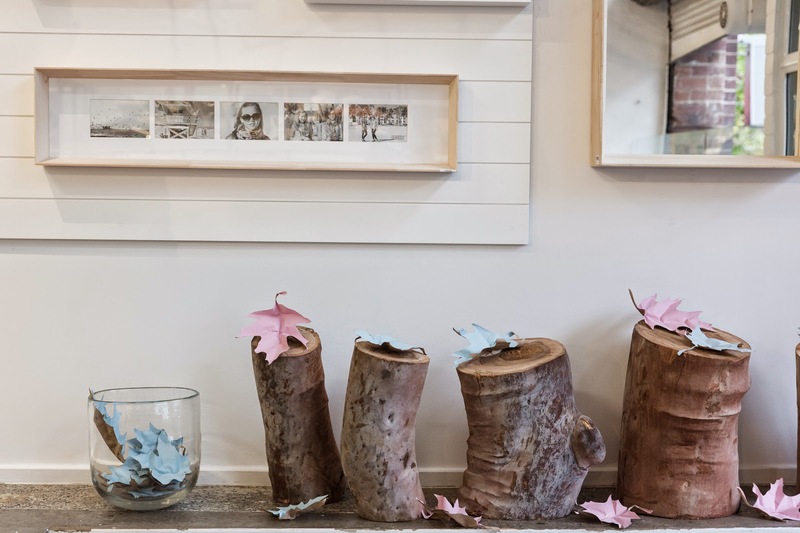 With beautiful paper leaves hand crafted by paper artist Jo Neville from Paper Couture and large rustic branches from Garlands Florist, Jason created a woodland scene to surround our cosy winter collection.